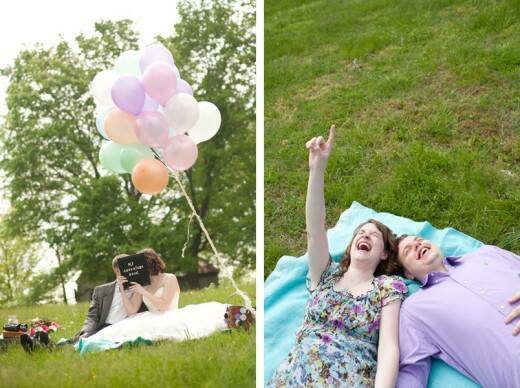 What do you do when you're six months into your marriage and realize your wedding photos aren't quite as romantic as you had always dreamed? 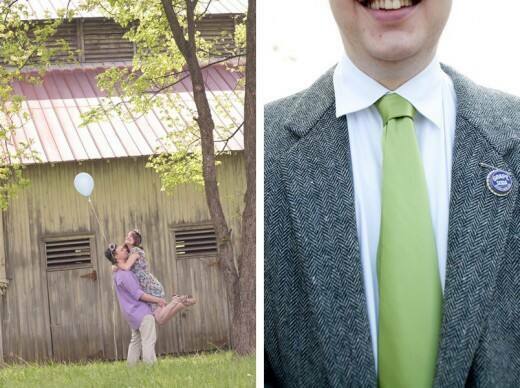 Well, if you are Jeremy & Kaitlin you call Kristin Smetona & Opulent Couturier to help you make a post-wedding photo shoot come to life! 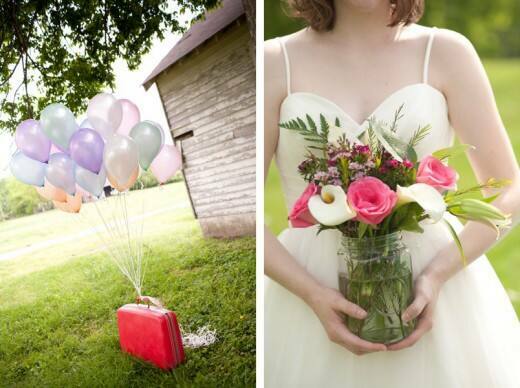 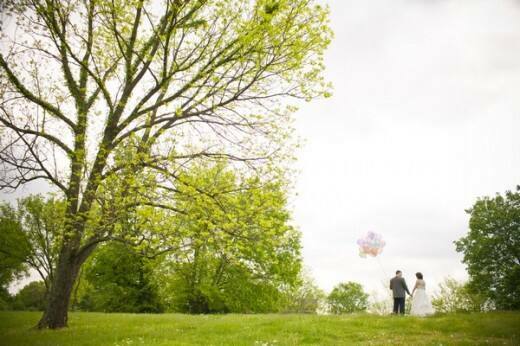 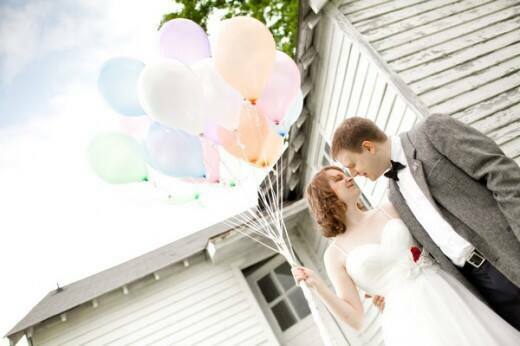 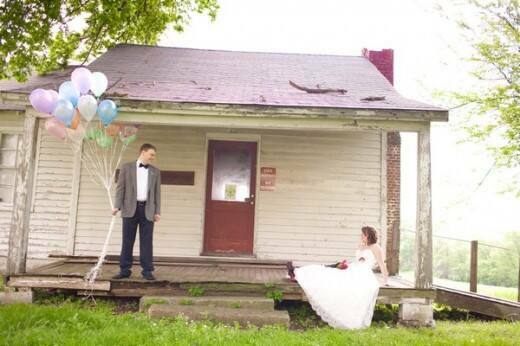 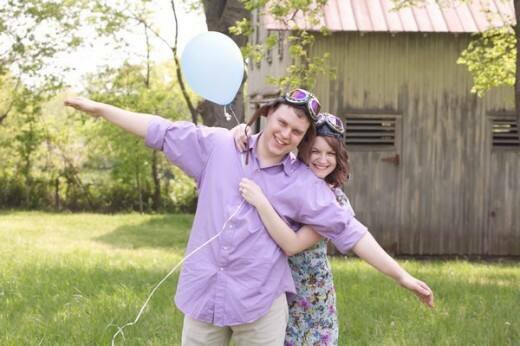 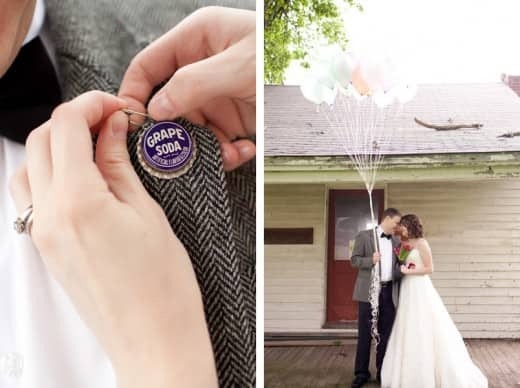 Equipped with a grape soda pin and plenty of balloons, Jeremy & Kaitlin's Up-inspired shoot quickly took flight. 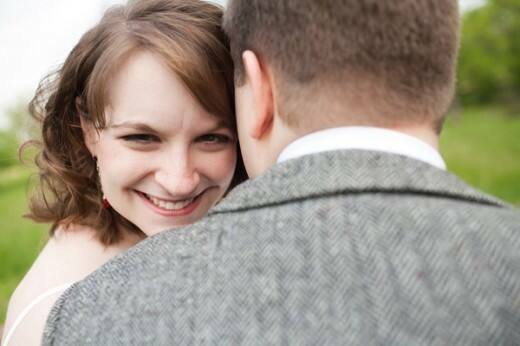 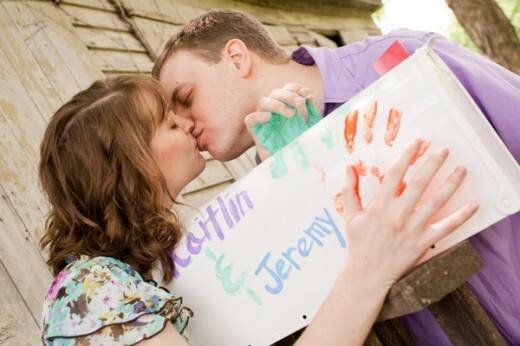 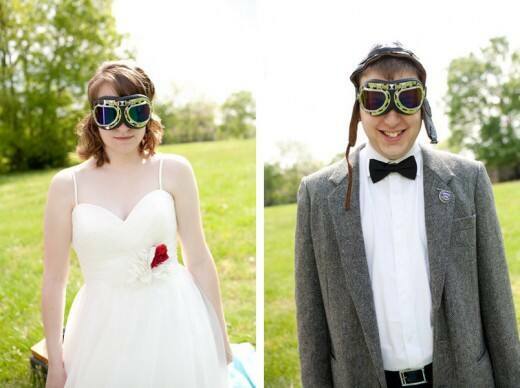 And according to the newlyweds, they now feel like a truly romantic couple- just like Carl & Ellie.